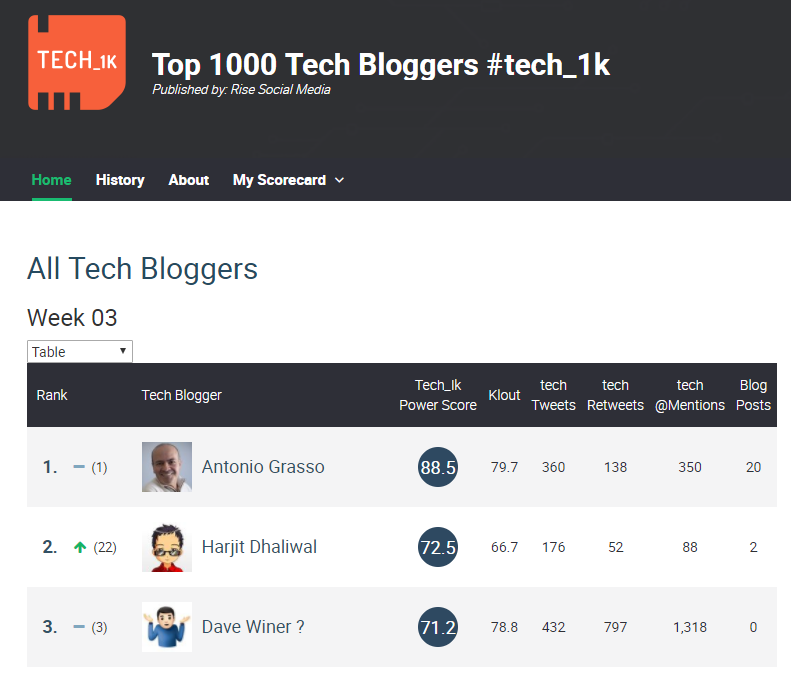 Well done to this week’s top three Antonio Grasso, Harjit Dhaliwal, and Dave Winer ? I did a double take and clicked on the week 3 link and confirmed that I had moved up to the number 2 spot from way down the list. I was super excited and couldn’t wait to share the news with my friends and followers on social media, which is the source of my influence. I remember being just as excited when I made it to the 14th spot on week 43 in 2017 (see image below). 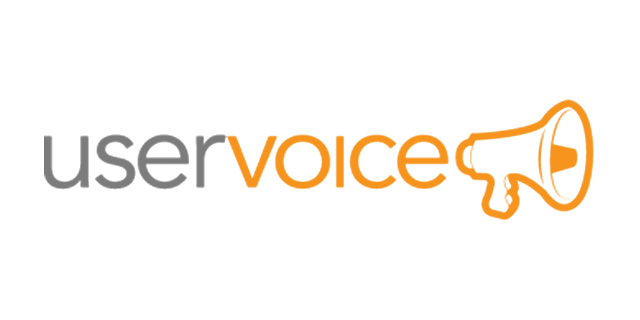 I was first introduced to Rise Global by my friend Richard Hay, who is well respected in the technology industry where he covers valuable news, reviews, and many other tech related matters as a tech journalist. Rich has taught me how to use several useful tools, helped me with some automation techniques, as well as shared some insightful strategies which in turn has made me successful with my social media work. We also had the opportunity to work together as the official social media journalists for the IT/Dev Connections Conference held in San Francisco in October 2017. 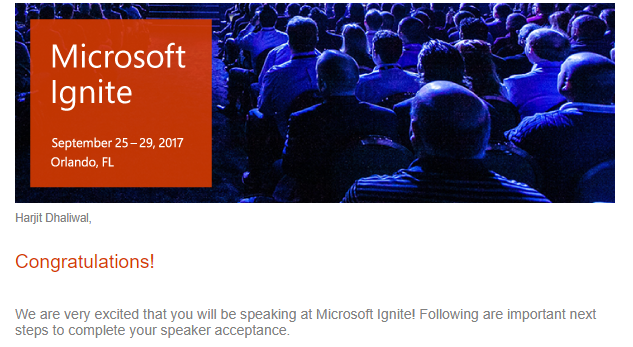 We are looking forward to do the same at IT/Dev Connection 2018 in Dallas. 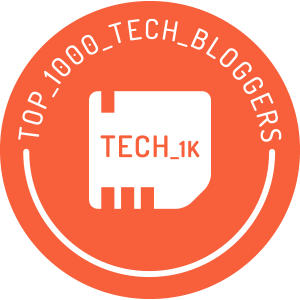 And then we have my friends Christian Buckley and Vlad Catrinescu, who are great contributors in the tech community and powerhouse Microsoft MVPs. 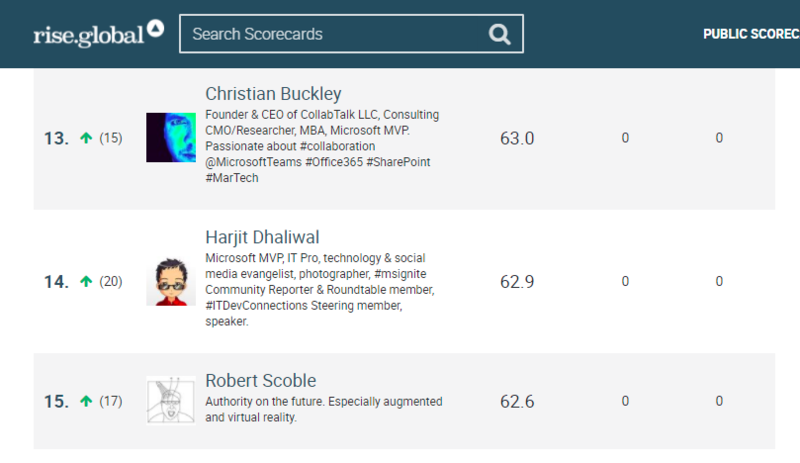 These guys make Rise Global status ranking fun and exciting to take part in. We have a running joke and a friendly competition between us, which often involves some fun teasing to keep things challenging. We are rooting for each other to get to the top spot, and then we can call it a collective success. It will happen sooner than later! As an IT Professional, I enjoy social media quite a bit and have a knack for it. I have developed some strong skills in this respect which has allowed me to contribute to the community in various ways from helping IT Professionals with valuable information and resources to keeping commuters safe during their daily travels. My social media activities have provided many wonderful opportunities which include travel, representation at large conferences, member of various committees, access to privileged groups, speaking engagements, contributions to technical newsletters, reviewer for products, books, and software, and some consulting work to name a few. I am humbled and grateful for these opportunities and to everyone who has helped me and continue to support me. Thank you, Thank you! Well, I’m not naive to know that my reign on Rise Global will not last for long but I did get my five minutes of fame for what it’s worth. If you have somehow come across this blog post, please feel free to follow my social media channels, subscribe to my blog, YouTube channels, and podcasts. You’ll enjoy the information I share. Thanks. Every now and then, you will encounter a situation when you need to find which ConfigMgr Collection(s) a specific computer is a member of for troubleshooting purposes. 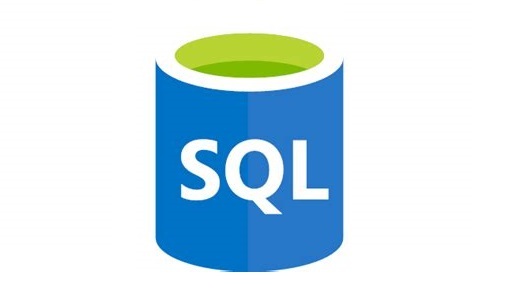 I came across this TechNet post which describes a SQL query to find the collection information. Windows 10 S was announced on May 2, 2017 at the MicrosoftEDU event, specifically targeted for the education market. Windows 10 S is basically a locked-down version of Windows 10 Pro that has been streamlined for security and performance. 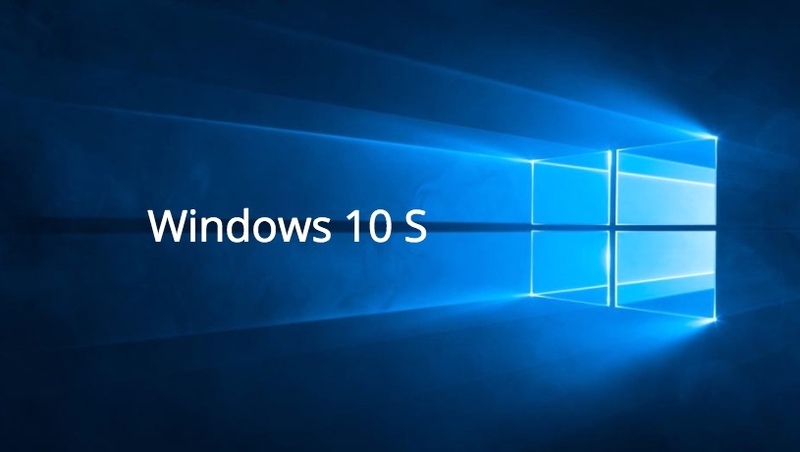 The major difference between this new SKU of Windows 10 and others is that it is designed to run only those applications that can be procured from the Windows Store or those traditional desktop applications that developers have converted for the Universal Windows Platform (UWP) using the Desktop Bridge tool (code-named Project Centennial). You can read my detailed blog post on LinkedIn, as well as on vmblog.com where I wrote as a guest blogger for Adaptiva. 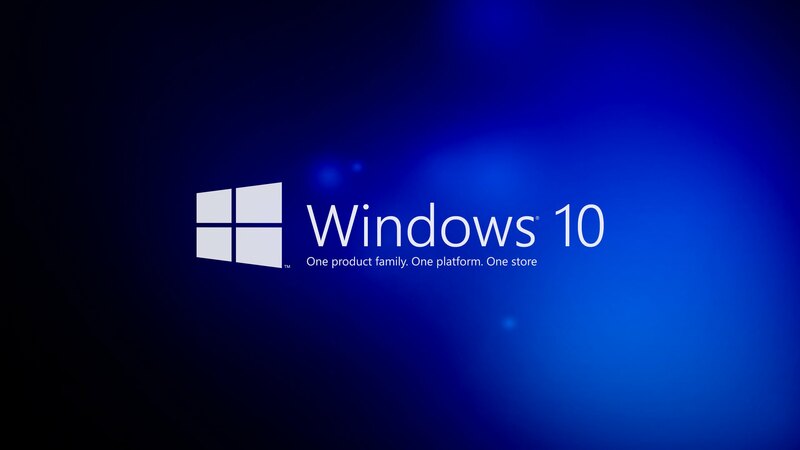 Microsoft announced today the availability of Windows 10 S ISO files for developers to test via a MSDN subscription. If you don’t already have a subscription, one will cost you anywhere from $539 to $2,999 per year depending on the features desired. For more information, you can check out the details on the Visual Studio Pricing site. Windows 10 S was first announced at the MicrosoftEDU event on May 2, 2017 with an emphasis on the education industry. I have written a blog post covering some details on this new OS, titled “Should You Care About Windows 10 S?” which you can check out. It’s April 11, 2017 and Microsoft has officially announced the availability of Windows 10 Creators Update which is being rolled out gradually to Windows 10 users in the upcoming weeks. For a list of what’s new in Windows 10 Creators Update, check out the list on Microsoft’s blog. 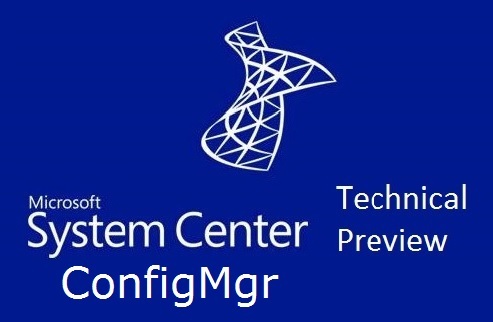 March 30, 2017 brought us a brand new build of ConfigMgr Tech Preview (1703), which are now made available on a monthly basis. 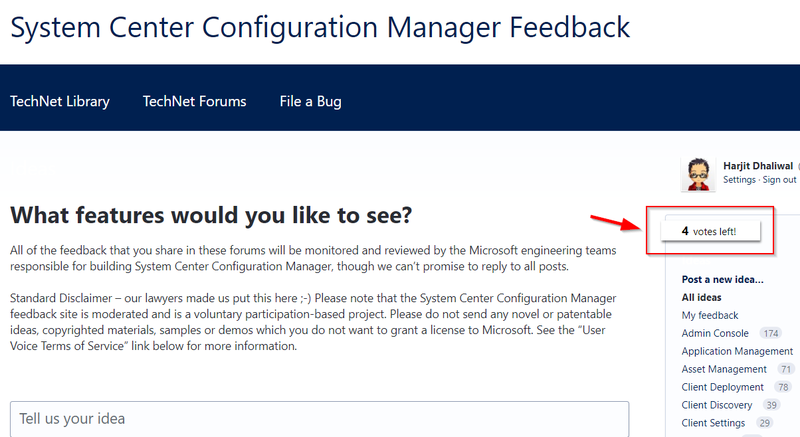 The Microsoft System Center Configuration Manager (ConfigMgr) team has been rapidly implementing new features and improving the product following the Software as a Service (SaaS) model and using feedback from the community on the Microsoft Connect site, as well as paying close attention to feature and enhancement requests on the ConfigMgr UserVoice forum. Windows Analytics Commercial ID and Windows telemetry levels – You can specify the Windows Analytics Commercial ID and configure telemetry, commercial data, and Internet Explorer data collection settings in Client Settings for use with Upgrade Analytics. In-place UEFI conversion – You can customize a Windows 10 in-place upgrade task sequence to include the Windows 10 UEFI conversion tool. Collapsible task sequence groups – Groups in the task sequence editor can be collapsed or expanded. Azure Services wizard – The Azure Services wizard provides a common configuration for the cloud Azure services you use with ConfigMgr. This is done by using Azure web apps to provide the common subscription and configuration details that administrators would otherwise have to re-enter for each additional cloud Azure cloud service you use. Direct links to applications in Software Center – You can now provide end users with a direct link to an application in Software Center. This means they no longer must open Software Center and search for an application before they can install it. Import PFX certificate feature for ConfigMgr clients – Import PFX certificate profiles are now supported on ConfigMgr clients running on Windows 10 desktops. See How to create PFX certificate profiles in System Center Configuration Manager and this blog post. Apple Volume Purchase Program (VPP) enhancements – Support has been added to tag education vs business volume purchase program tokens, device licensing, and adding multiple volume purchase program tokens. You can update to the 1703 Tech Preview release via the ConfigMgr console under the Updates & Servicing node. The baseline version of the Technical Preview branch will be updated to 1703 and available on the TechNet Evaluation Center. 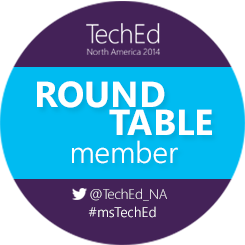 Here’s my video tutorial which I did for version 1701. The steps are the same for 1703. 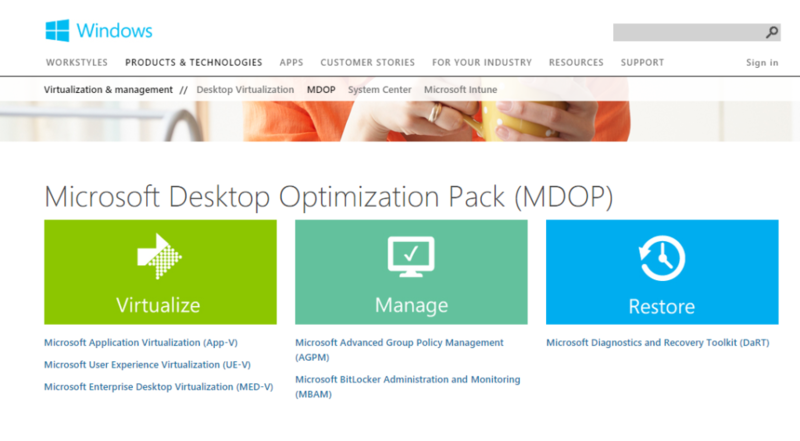 The download is available from the Official Microsoft Download Center.